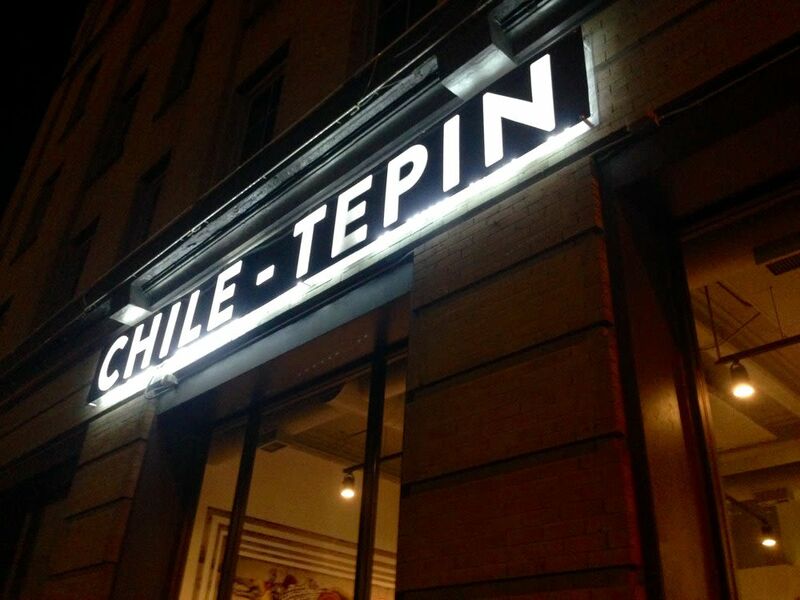 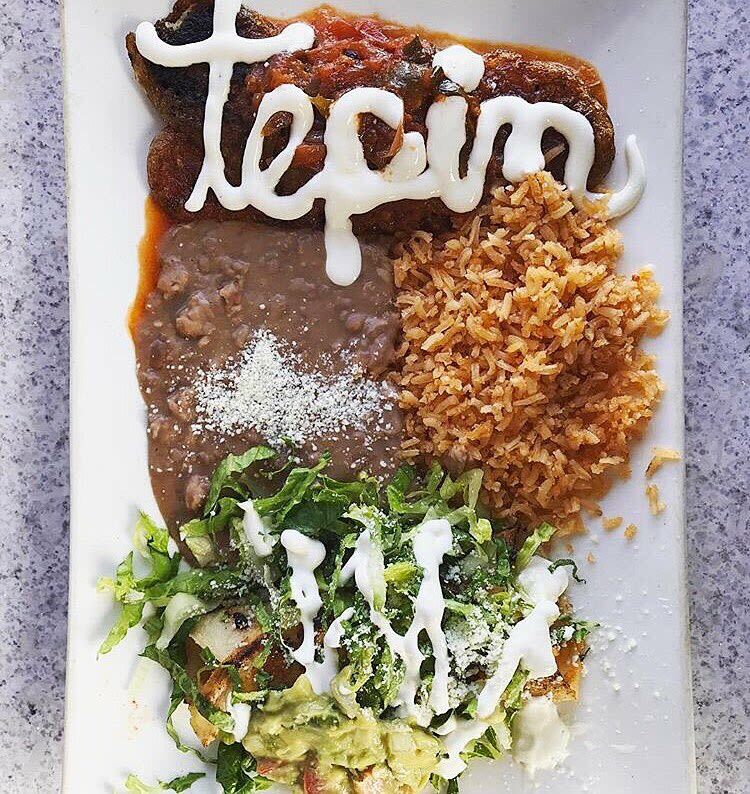 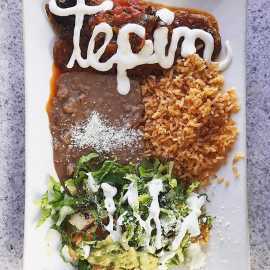 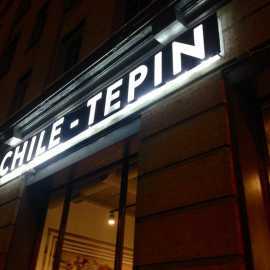 Chile-Tepin (the mother of all peppers) is a local, family owned Mexican Restaurant in heart of downtown Salt Lake City, housed in the historic Crane Building. 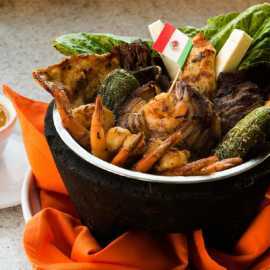 Carlos and his family have a passion for recreating memories of hometowns in Sonora and Colima through recipes which have been handed down through generations. 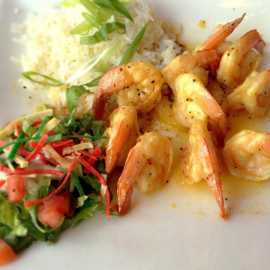 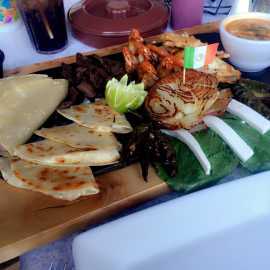 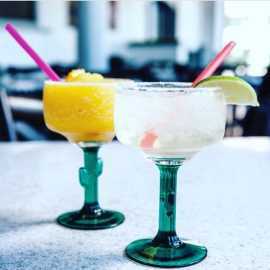 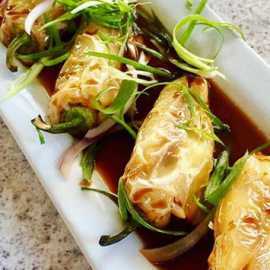 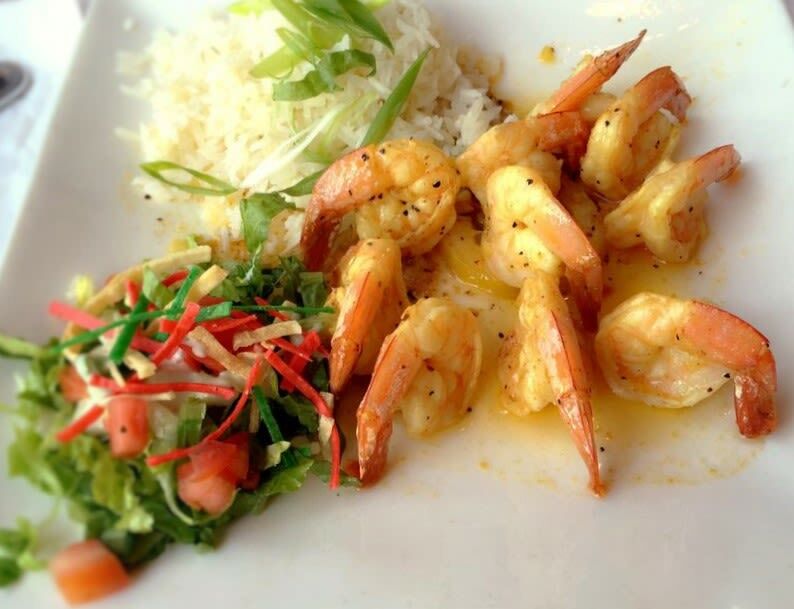 Enjoy Mexican dishes in a welcoming atmosphere. 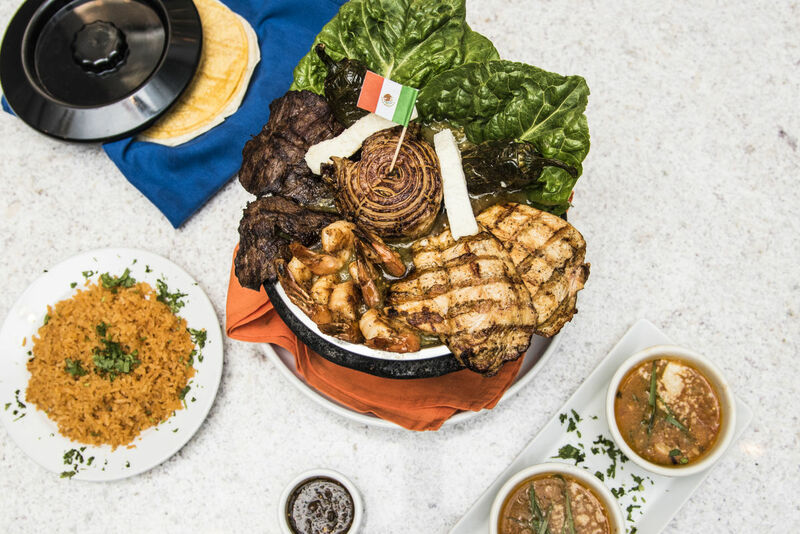 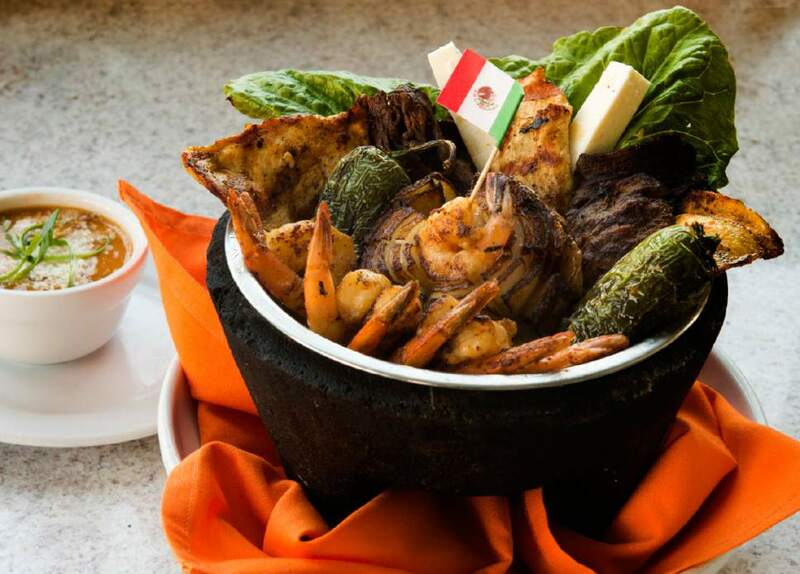 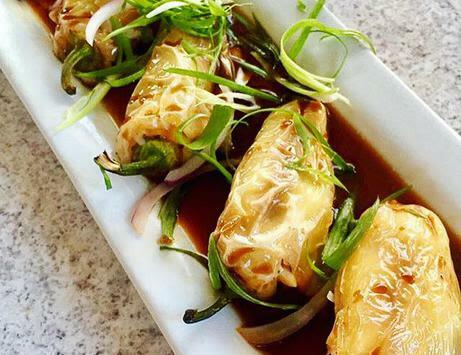 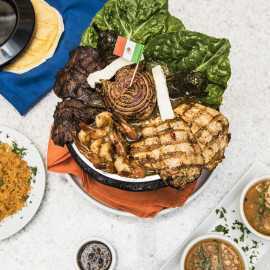 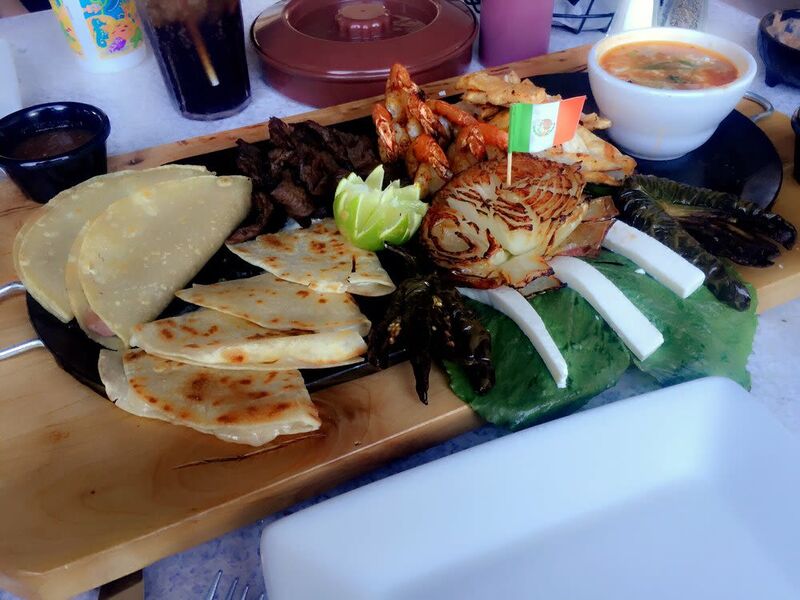 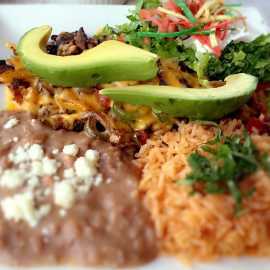 Featuring Classics like Parrilladas, Molcajetes, Moles, Tacos and Enchiladas or a local favorite Chile Verde burrito. 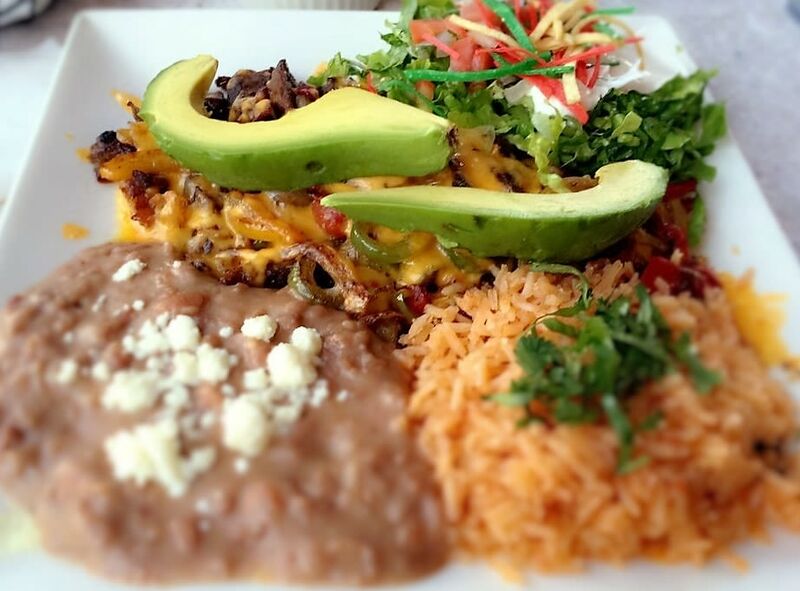 Also serving fresh salads and delightful Mexican desserts.